From formal seated dining to relaxed food truck, no matter which formula you chose, Urban Escargot’s delectable canapés, elegantly served create a lasting impression to make your guests feel special. 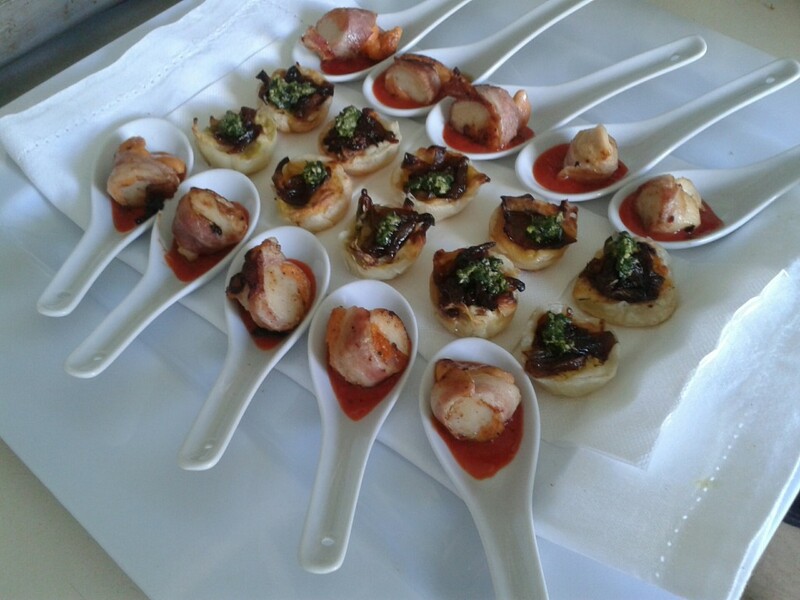 Canapés are also particularly important at weddings to keep appetites at bay when guests have travelled far. Consider following the canapés with the popular pork belly slider, served with crackling, aioli, coleslaw and caramelised onions. 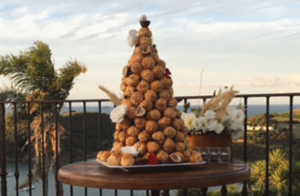 Perhaps end with a croc en bouche for wow-factor!